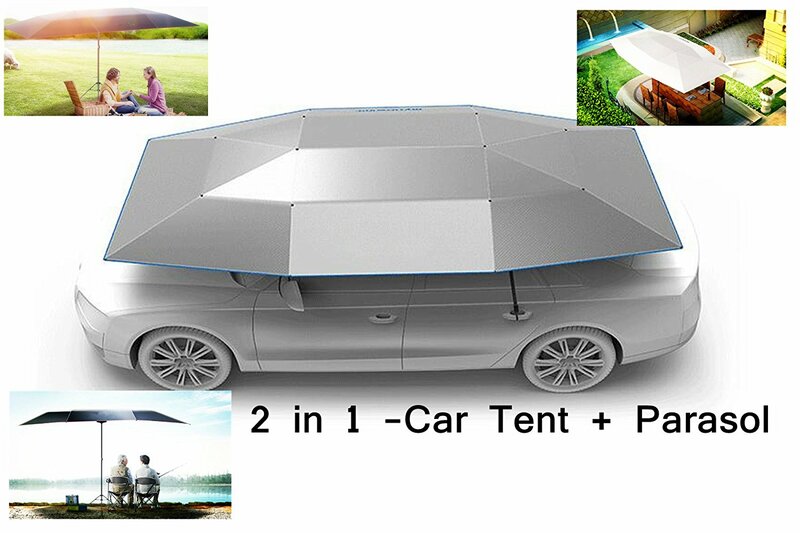 To make it easy for the audience to choose which one would be the best among the best automatic car tents for car all across the globe, but before start comparing a little knowledge about exactly what car tent actually do, most people get a misperception that these can be used for sleeping as well as for car protection, in reality these tents basically invent and designed specifically to address overheat car sun burn protection, but these tents can be used as a umbrella or a tent if you order additional accessories for that particular purpose. 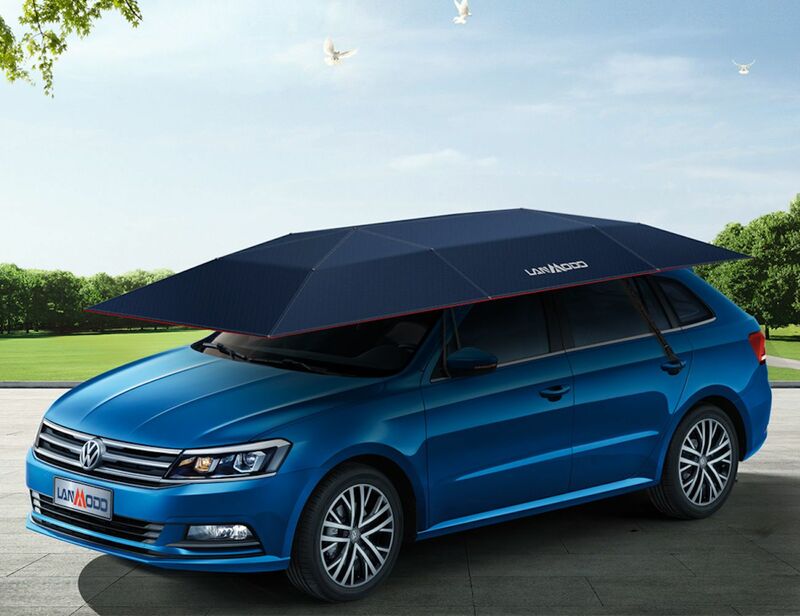 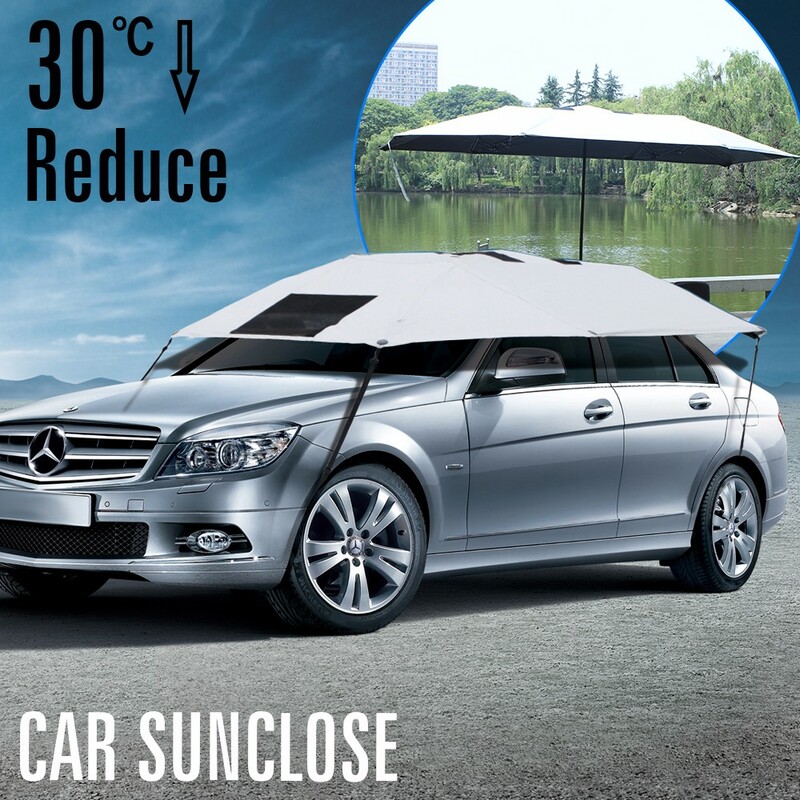 So far these are the best top automatic car tents brand available in the market. 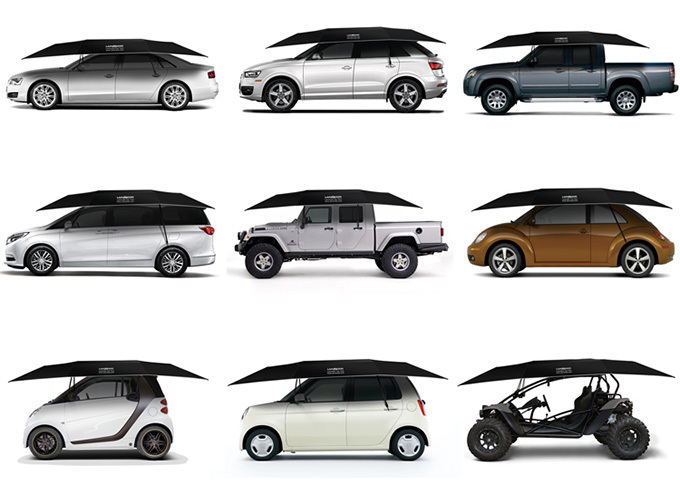 N/A High rate of faulty products Warranty available to the limit of delivery point.